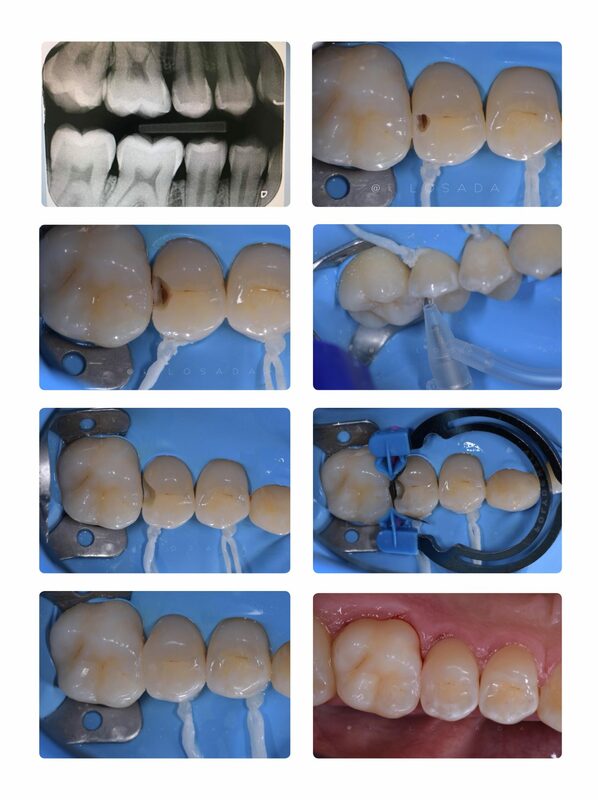 Never underestimate the power of interproximal cavity ! Lucky we have all the tools to give a good treatment . Essentia Universal GC.